A multi-star ensemble drama set entirely at a Berlin hotel, Grand Hotel is a lavish production that takes its time to develop some momentum, but eventually ties some threads together into coherent mini stories. The lives of several people intersect at the luxurious Grand Hotel. Grusinskaya (Greta Garbo) is a Russian ballerina facing a motivation crisis. Baron Felix von Gaigern (John Barrymore) is a suave thief with significant money problems, pretending to be a distinguished gentleman. 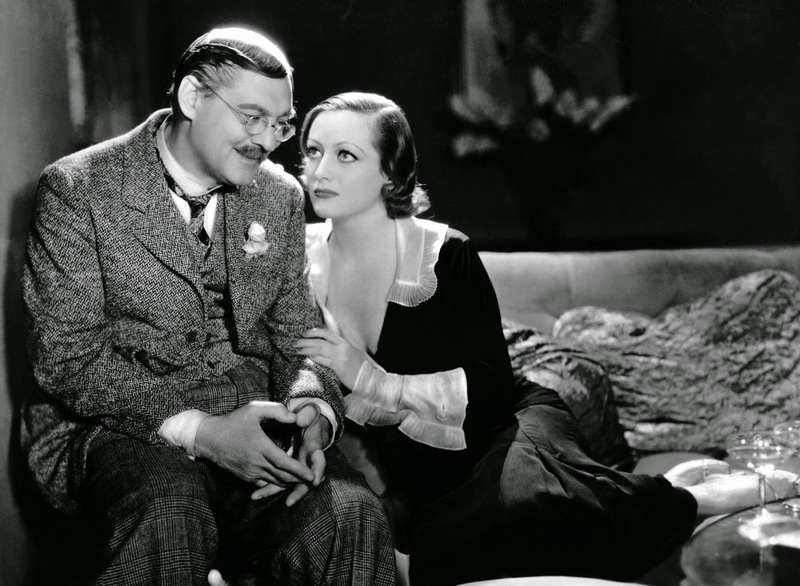 General Director Preysing (Wallace Beery) is an industrial magnate trying to conclude a key business deal, but he is distracted by stenographer Flaemmchen (Joan Crawford). Otto Kringelein (Lionel Barrymore) is a lowly accountant in Preysing's empire, and has a terminal disease. Grusinskaya and the Baron meet and fall in love as he is trying to steal her pearls, and she finds her emotional salvation in his affection. Preysing runs into a tough negotiating team and has to bluff his way to a deal. Flaemmchen has to decide whether or not to compromise herself for a shot at glory as Preysing's mistress. And the Baron is the only person displaying genuine affection towards Kringelein. Before they all leave the hotel, their lives will collide with unintended consequences. Directed by Edmund Goulding for MGM, Grand Hotel is the earliest example of a star-studded cast and multiple interwoven story lines connected primarily by a single location. And the cast of stars is in fine form, although they do all lean towards self-conscious theatricality. With Grusinskaya at her lowest ebb, Garbo gets to say "I want to be alone" and variations thereof three different times in a span of a few minutes, sentiments that would forever jump off the screen and be associated with the actress' general attitude towards life. Both Barrymores are eminently watchable as they deliver committed performances. Wallace Beery defines "bombastic", and Joan Crawford takes a large step towards stardom as the third-billed star, and gives the film's most affecting performance as the pragmatic Flaemmchen. The film is staged exclusively inside the hotel, and the sets are made to look appropriately luxurious. But with a running length of 112 minutes, Goulding does begin to run out of ideas on how to make the various hotel rooms and expansive lobby interesting. The initial lack of focus on any single person or narrative hampers the opening 45 minutes of the film, as the characters take too long to introduce themselves and the events that landed them at the hotel. The early scenes are all longer than they need to be, and it's only once Grusinskaya and the Baron meet and discover a new spark in their depressed lives that Grand Hotel starts to hum. As usual conflict helps to fan the flames of drama, and the friction between the haughty Preysing and the humble Kringelein finally emerges to provide Grand Hotel with its central theme of rich and poor, healthy and sick, the cold and the caring, the corporate and the individual intersecting at the same venue. By the time the Baron has made his last attempt to secure the funds that he needs, and Flaemmchen has confronted her ticket out of anonymity, all the stories collide in Preysing's suite. At the Grand Hotel the rich and powerful may try to control the agenda, but all the guests have to pays their bills.